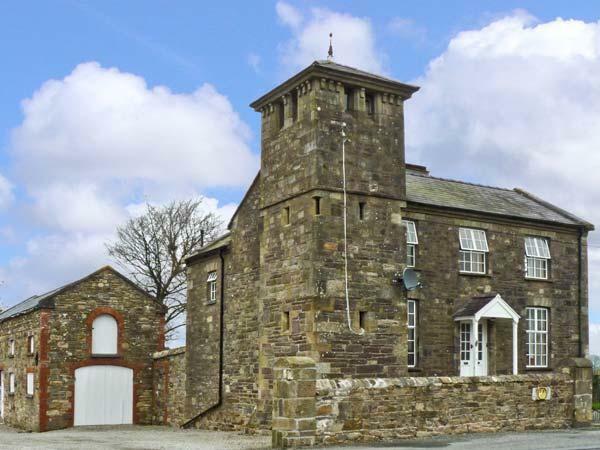 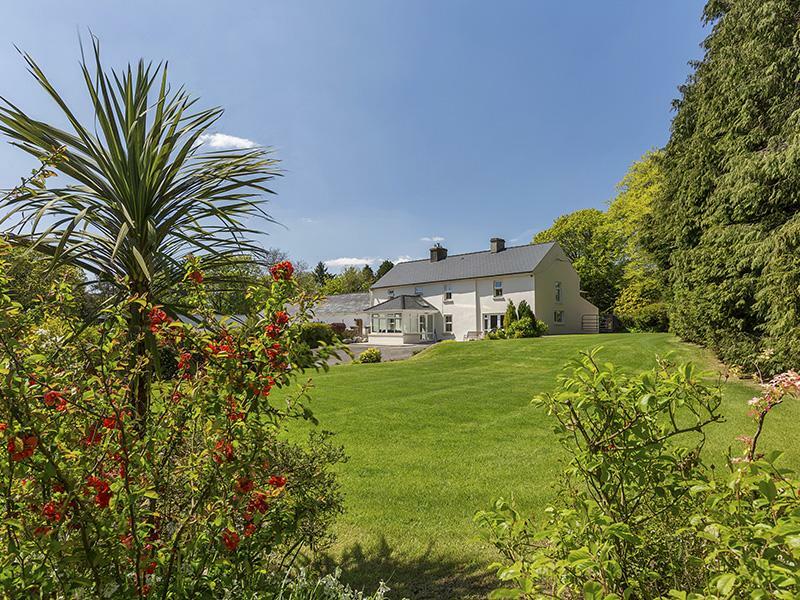 If you are looking to visit County Waterford and want to find self catering accommodation including holiday homes in rural area and by many of the beautiful beaches in County Waterford, holiday cottages are listed here. 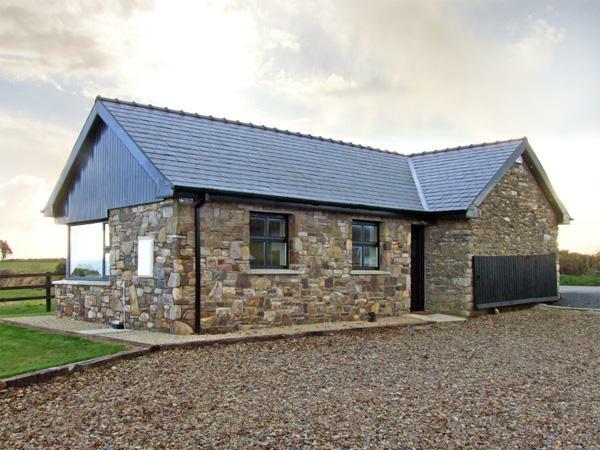 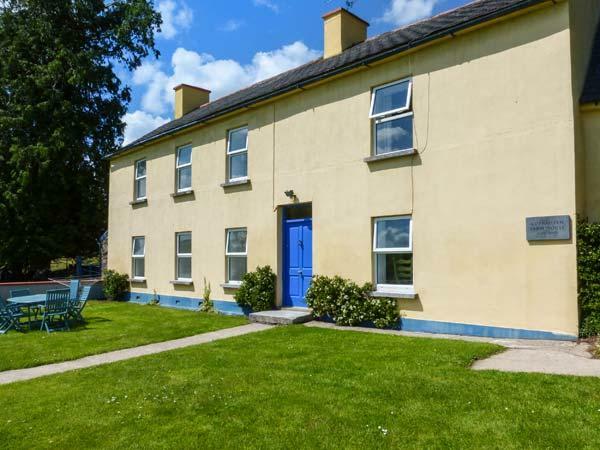 As this information is updated daily, you will only be able to view cottages with actual availability, you can see a list of all of the cottages in County Waterford with last minute vacancies. 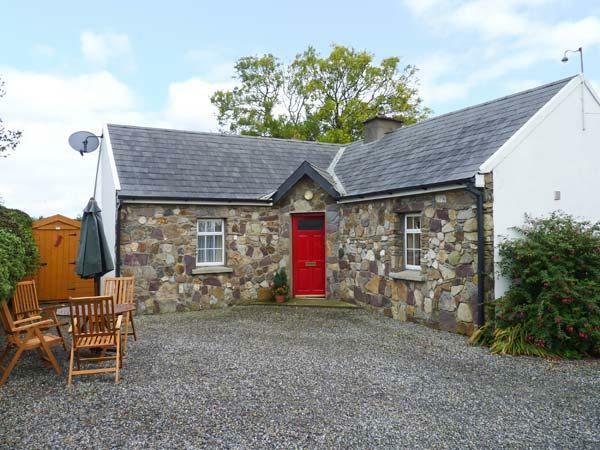 You can also click on towns from Tramore, Lismore, Bunmahon and Clashmore as well as many others that have dates available to book and prices in the next 14 days.